In Underland, Robert Macfarlane takes us on a journey into the worlds beneath our feet. From the ice-blue depths of Greenland's glaciers, to the underground networks by which trees communicate, from Bronze Age burial chambers to the rock art of remote Arctic sea-caves, this is a deep-time voyage into the planet's past and future. 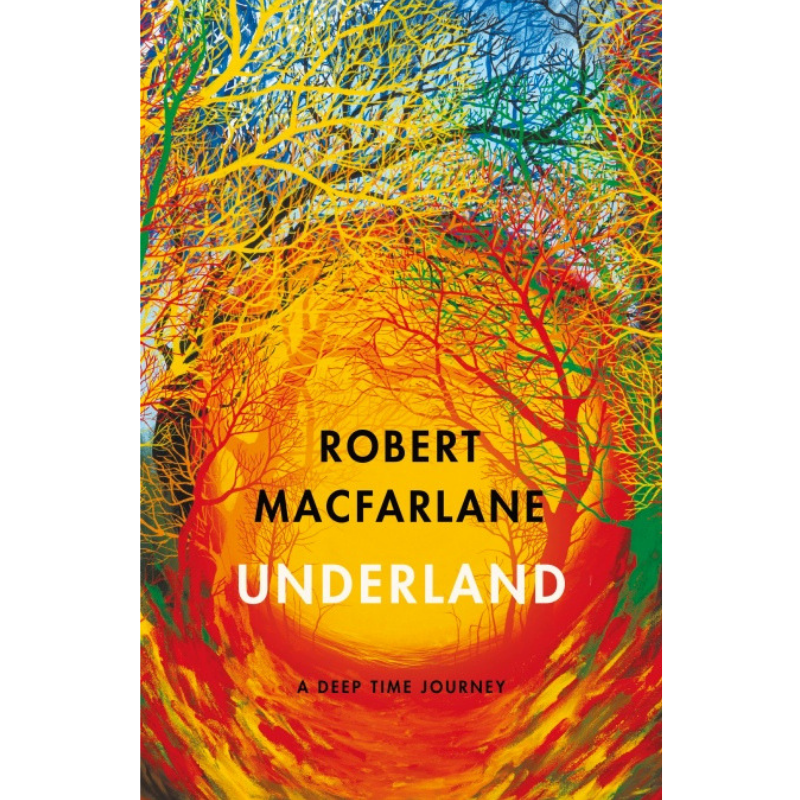 Global in its geography, gripping in its voice and haunting in its implications, Underland is a work of huge range and power, and a remarkable new chapter in Macfarlane's long-term exploration of landscape and the human heart.